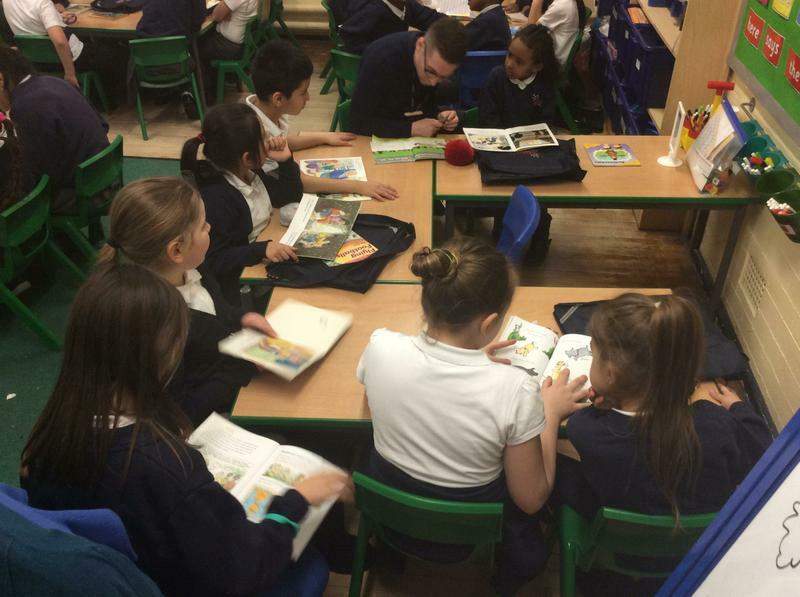 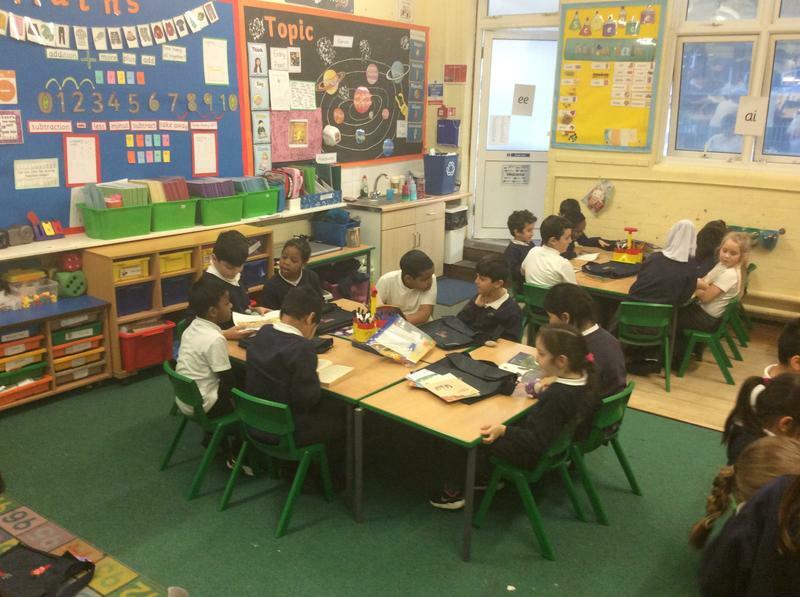 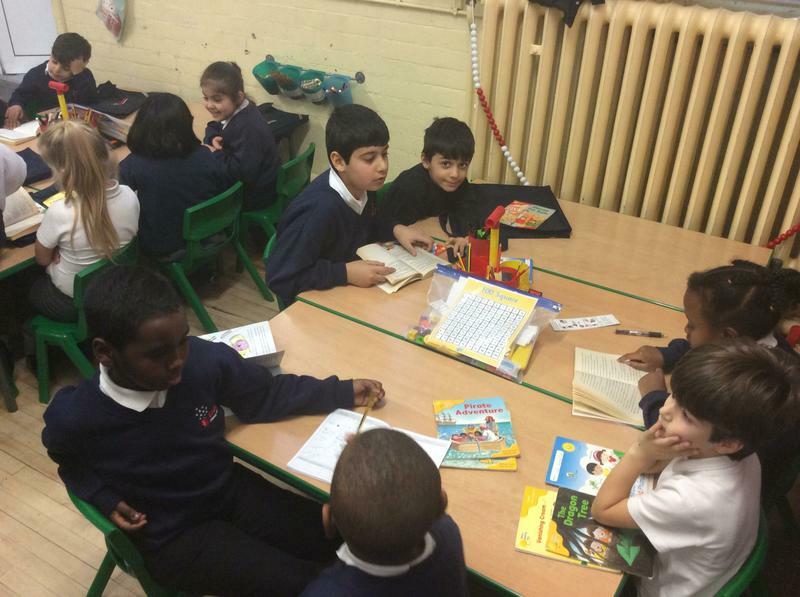 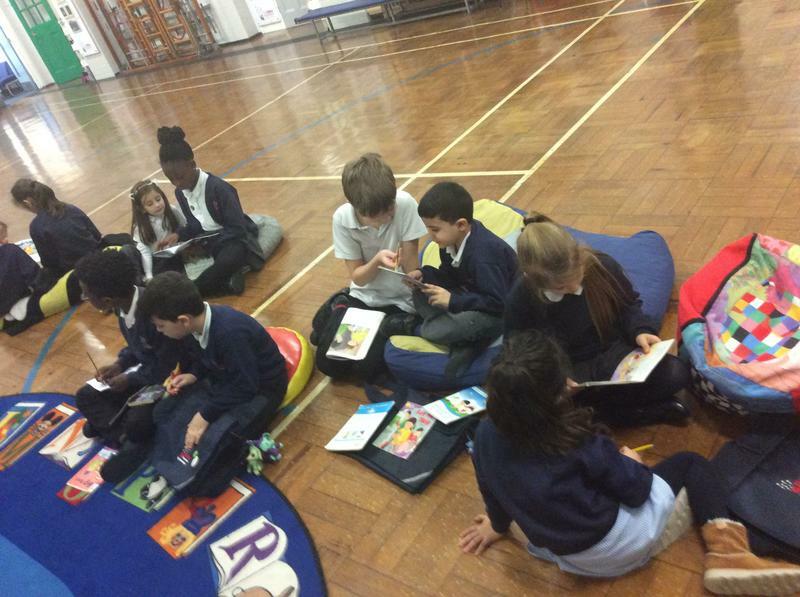 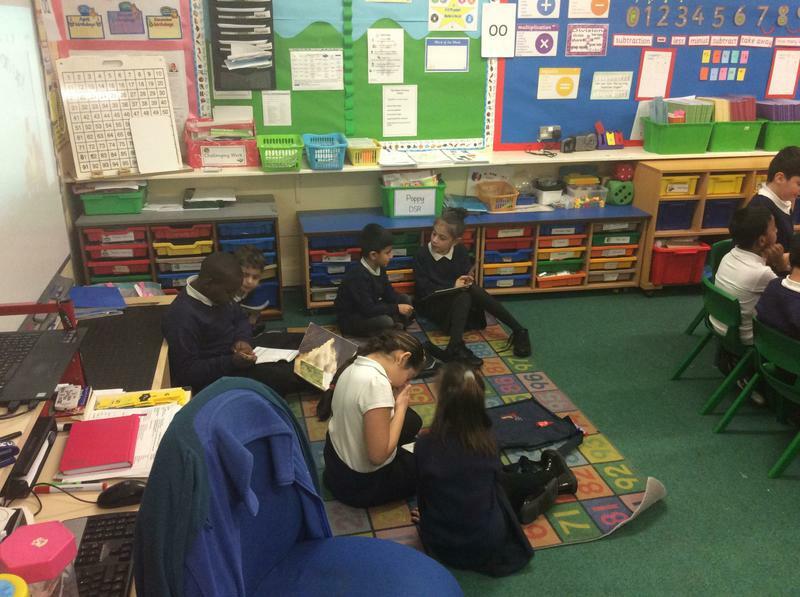 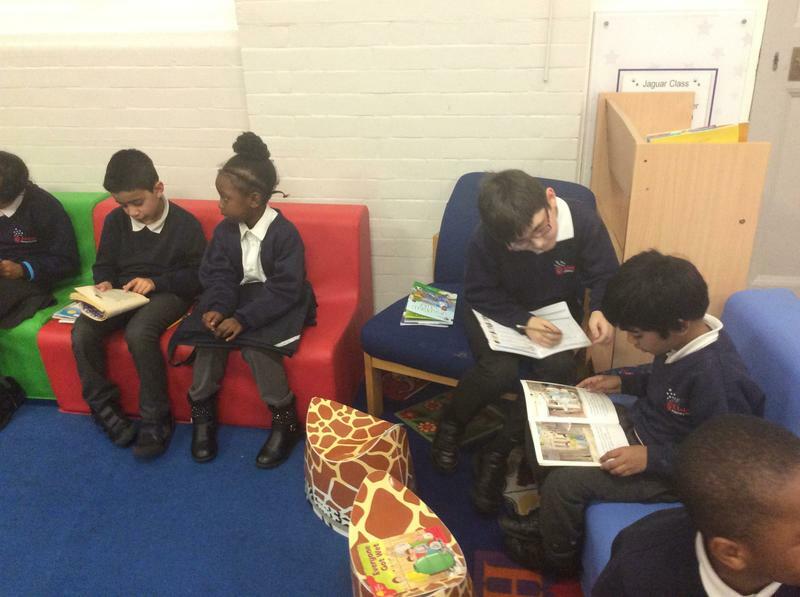 Year 1 have been meeting regularly to read with Year 4. 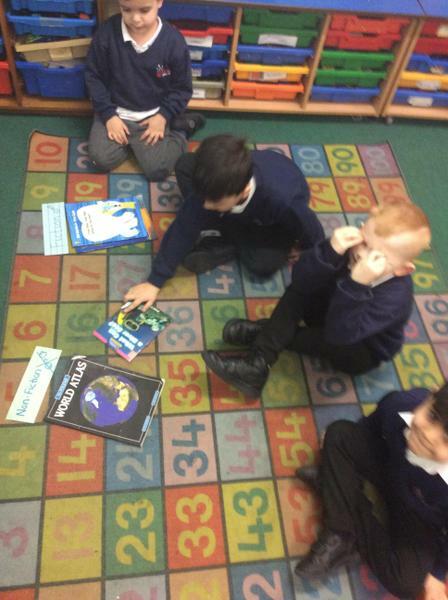 We have been enjoying books together and supporting each other with our reading. 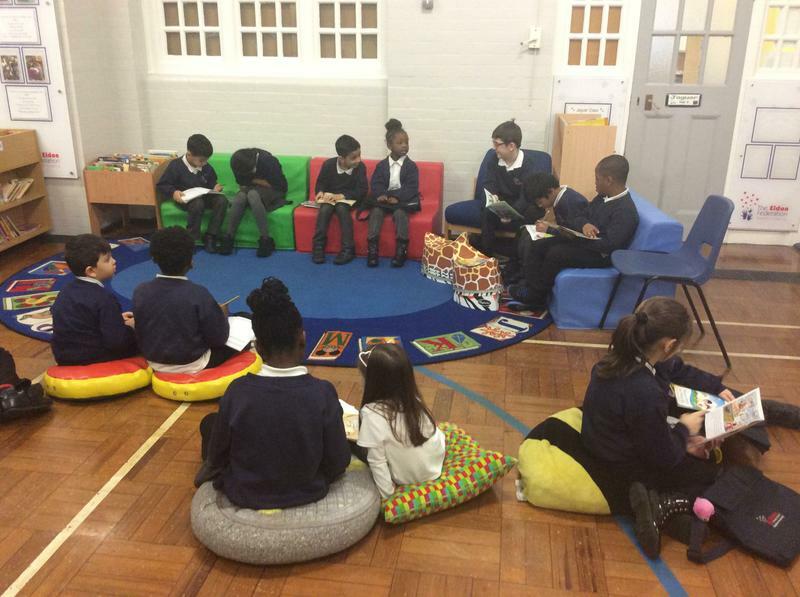 The D.E.A.R sessions are a roaring success! 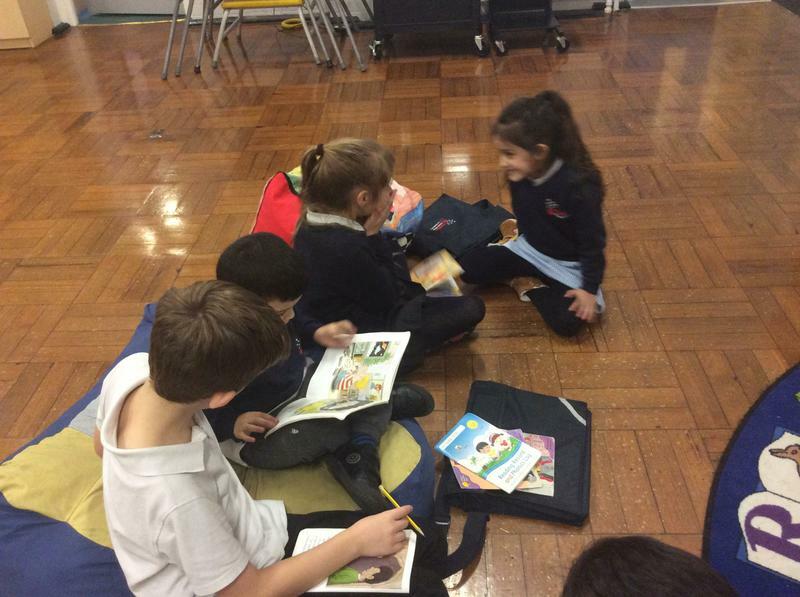 The Keystage 2 children took advantage of the good weather and had a reading session outside.